Win a return travel package with Air New Zealand. 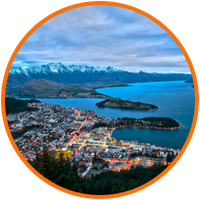 Sign up with Can Too for the Queenstown Marathon OR the Queenstown Half Marathon and go in the draw to win one of TWO travel packages! Can Too employs qualified and experienced coaches to support your fitness journey and get you to race day - smiling, strong, and injury free. 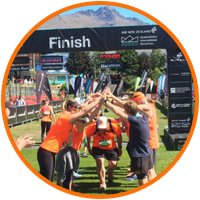 Queenstown is one of New Zealand’s top visitor destinations, and many of the runners Air New Zealand flew there last season have rated this as the best marathon event the Can Too Foundation has ever trained for. You've got to be in to win it! Air New Zealand are sending TWO committed fundraisers to Queenstown! 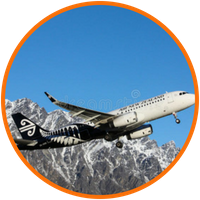 Fly to and from Queenstown with Air New Zealand, our official airline partner. Get a great's night sleep with two nights luxury acommodation. Choose your race entry from all distances at the Queenstown Marathon. To enter, sign up by Sunday 15 July 2018!